While our idea of a “dream cruise” would be a leisurely couple of weeks touring Europe we’re staying in town and watching the local spectacle from our front row seats at the corner of Woodward and 14 Mile Road. No need to worry about finding a parking space as we’ll have plenty of reserved parking, for our customers only, with easy access from both westbound 14 Mile Road and northbound Woodward. Stop by to taste a few fantastic Spanish wines and enjoy 15% off any Spanish wine in the shop. 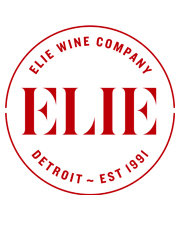 It will be an ideal time to replenish the cellar, grab yourself a special bottle that has developed with some age, or just stock up on everyday wines for the holiday weekend. John Radford, author of The New Spain, made the claim that Spanish wine is more vibrant, happening, and fascinating than it has ever been. We could not agree more. Raventós i Blanc is one of the few producers of Spanish sparkling wine that grows, tends and harvests their grapes from their own property, ferments and vinifies their wines, and then sells them under their label. To borrow a phrase from Champagne, one can truly consider them a Récoltant Manipulant (Grower Producer). Raventós i Blanc is Champagne know how and innovation imbued with Catalan spirit and terroir. The Raventós i Blanc rosé “de Nit” (~$25) is a blend of Macabeo, Xarel-lo and Parellada with the addition of a small amount of red Monastrell for complexity and to give the wine its pale pink color. Creamy, with aromatics of flowers, orchard fruits, and almonds, we suggest drinking this sparkling wine from a white wine glass to experience everything it has to offer. Coto de Gomariz winemaker Xosé Lois Sebio is one of the most admired and exciting names in Galicia. 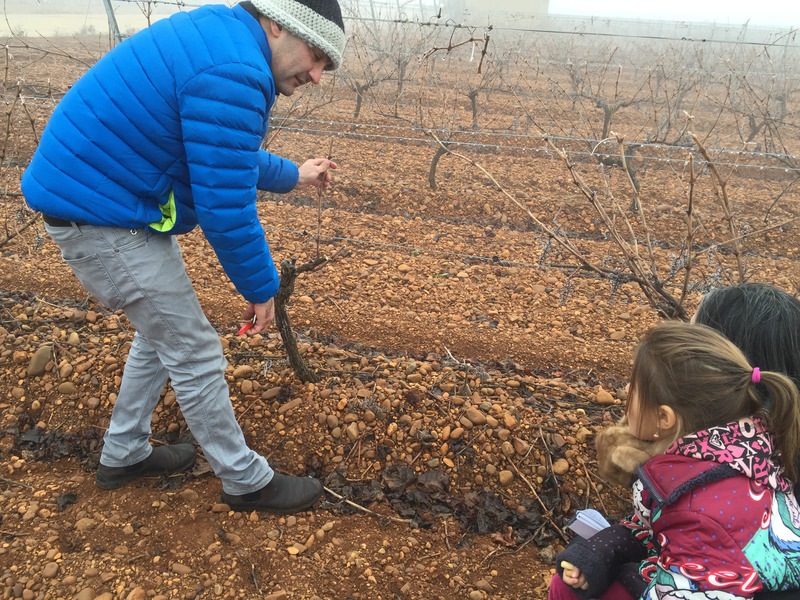 He employs both organic and biodynamic viticulture practices in the vineyards and all wines are fermented with indigenous yeasts. Shisteous, granitic and sandy soils, steep slopes, tiny yields, a unique microclimate, and the farming of the native red and white grapes of the region has allowed Coto de Gomariz to produce some of the most distinctive and expressive wines in Ribeiro. Try the titular white of Coto de Gomariz (~$23) composed mainly of Treixadura for a wine with heady aromas of honey-dipped quince, dusty pastoral lanes, and wildflower meadows in bloom. 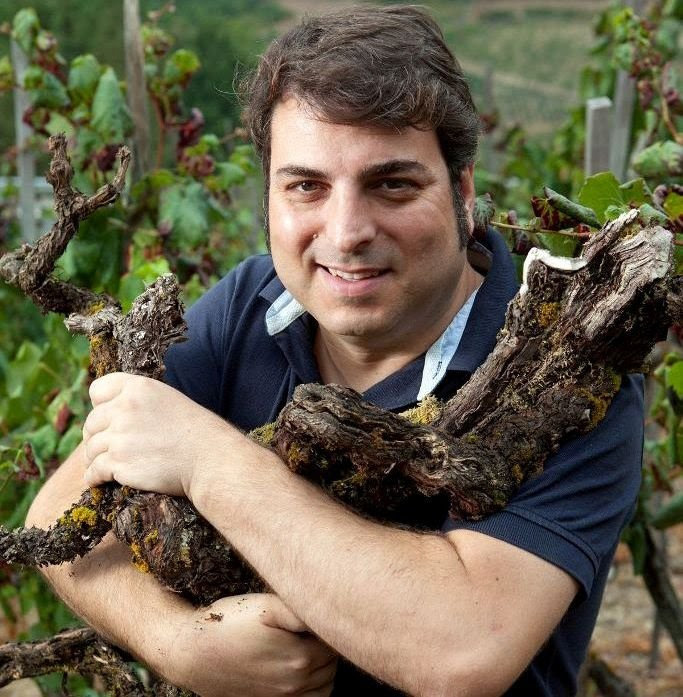 Third generation vigneron Rafael Alonso is one of the pioneer winemakers of southern León. Viñedos y Bodegas Pardevalles, his family’s vineyards and 300 year old cellars, are situated in northwestern Spain at around 2,400 feet in elevation where the uncommon and indigenous black-skinned grape variety Prieto Picudo thrives in the extreme microclimate around the River Esla. Pardevalles “Gamonal” (~$19) is highly aromatic with fleshy bright fruit and good acidity. Aged for one year in 225 liter neutral oak barrels, you might compare “Gamonal” to a Cru Beaujolais from a vintage that easily achieved full ripeness (and then some). While it’s a joyous wine full of bursting berries up front it shows a more serious side with a concentration and a pure, lengthy finish.